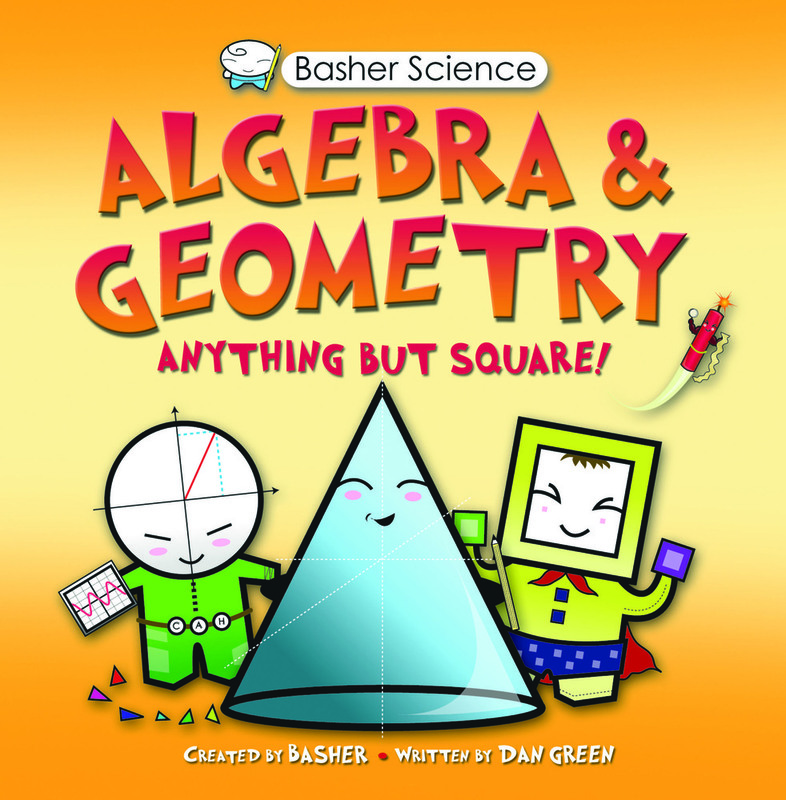 The best-selling author of Math and Punctuation now turns his attention to the fun and funky characters in Geometry and Algebra. Meet Polygon and Plane, Reflection and Rotation, Odd Number and his buddy Even Number and the three amigos Sine, Cosine and Tangent. Discover the secrets of their world and how they like to throw their numbers about. 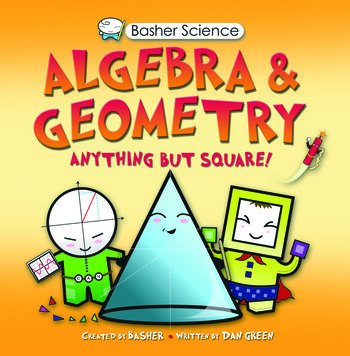 Bringing his charming manga-style artwork and tongue-and-cheek approach to explaining the basics, Basher brings a whole new spin to the world of higher math.